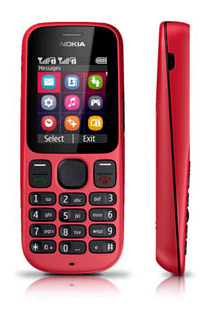 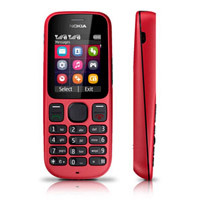 The company is widely known as one of the reliable Exporters, Importers and Suppliers of Nokia Mobile Phones in London (United Kingdom). 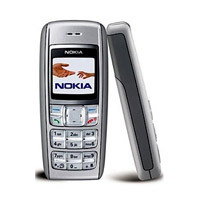 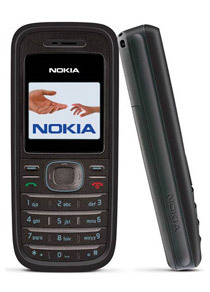 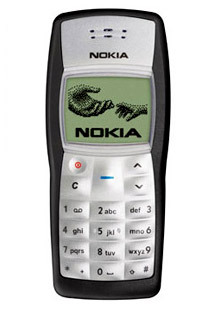 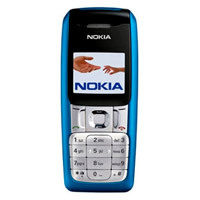 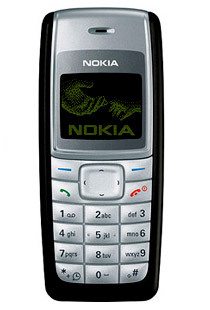 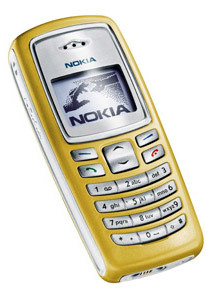 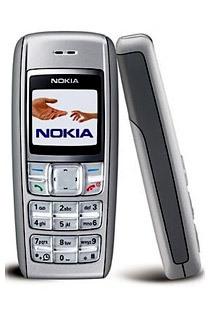 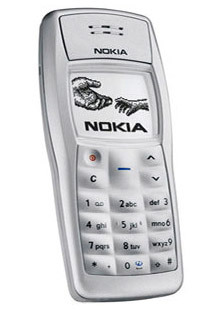 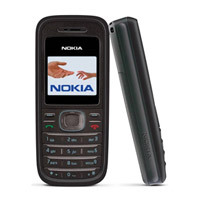 The Nokia Mobile Phones are one of the commonly used Mobile Phones across the world. 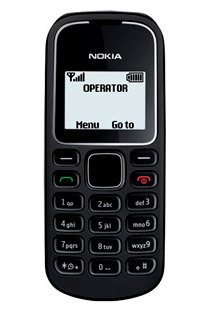 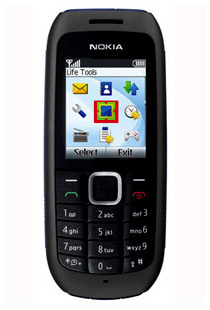 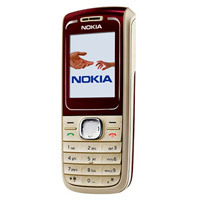 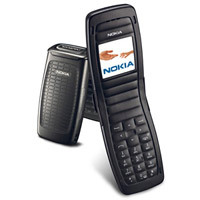 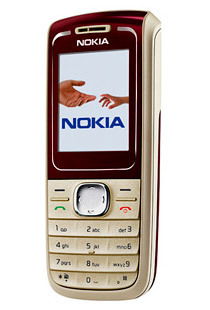 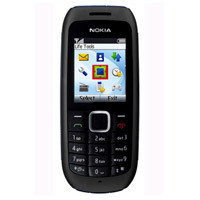 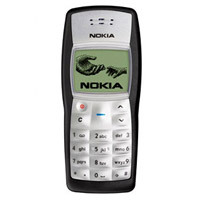 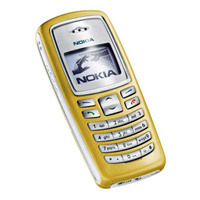 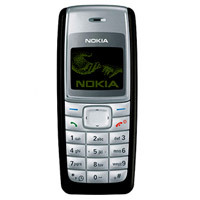 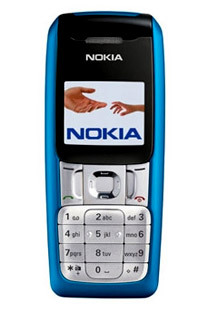 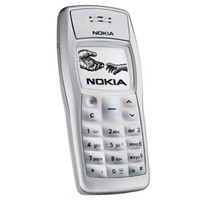 The Nokia Mobile Phones are very reliable and come with latest features. 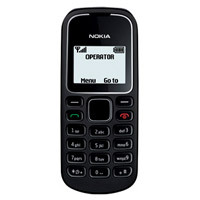 Our range of Nokia Mobile Phones can meet varying needs of the customers from simple to classy mobile phones that too within budget.